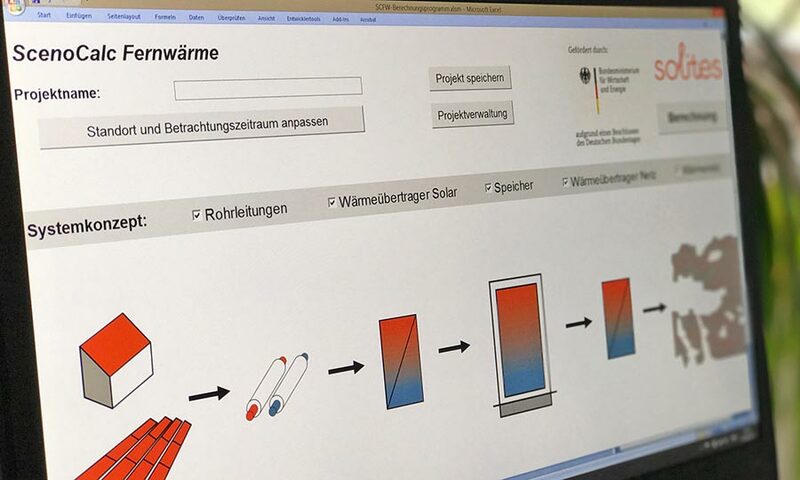 In this section, you can find evaluation and calculation tools dedicated to solar district heating allowing opportunity and feasibility studies. 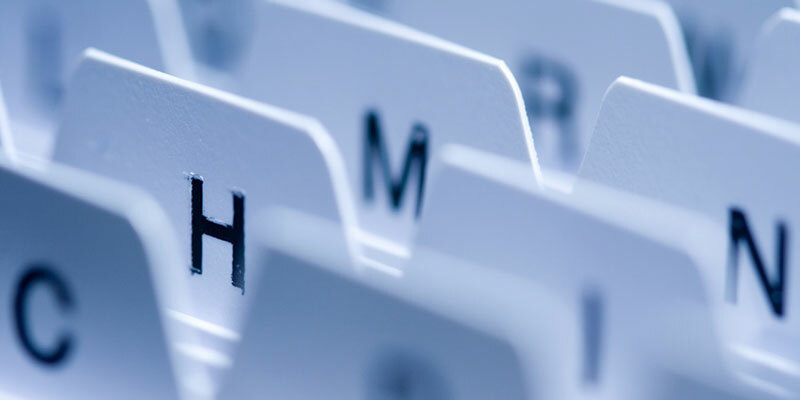 More detailed information about the tools can be found in the SDH guideline 2.6. Tool for a first approach of sizing and economical balance. It is based ont the estimations described in the SDH guidelines (2.3). 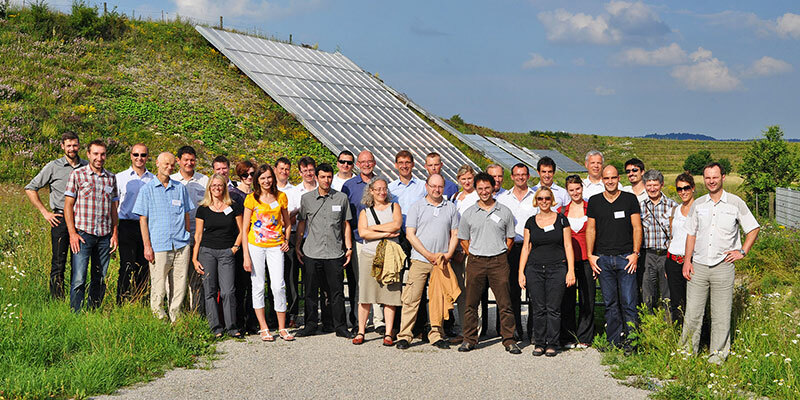 Fjernsol II calculates the energy output from a solar collector field installed in an existing district heating network. It also provides the price of the produced solar heat which can be compared with the heat price from alternative heat sources. 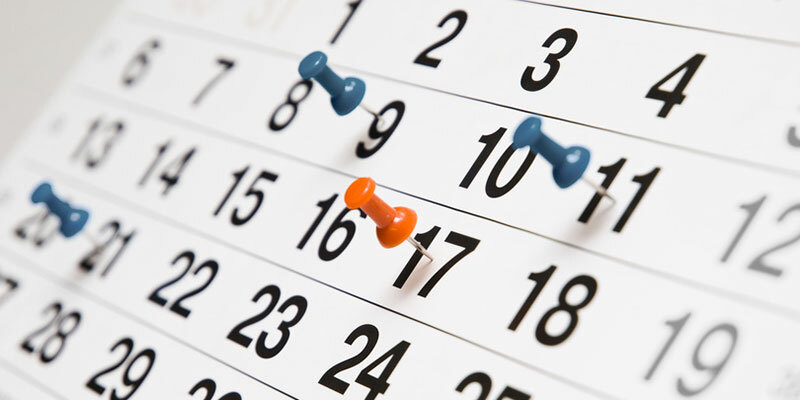 Solar production is estimated monthly. It is developed for typical Danish conditions. 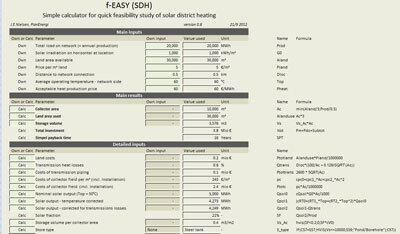 The SDH Online Calculation Tool is based on TRNSYS simulation results and is a really user-friendly first approach tool to get a first idea of dimensioning and economics of a solar district heating plant. The tool is available for central solar district heating plants and distributed solar district heating plants (decentral feed-in). 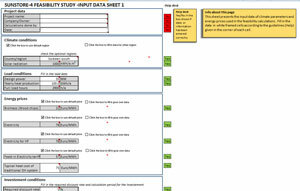 SUNSTORE-4 is a tool for a first approach of sizing and feasibility evaluations of large scale SDH plants. There is a possibility to compare up to 5 different hybrid system concepts, including large scale solar heating system, seasonal or short term energy storage, biomass boiler system, heat pump and even ORC for electricity. The results give the investment cost and the resulting heat price with the selected hybrid concepts. 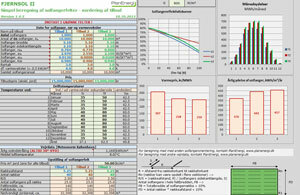 ScenoCalc Ferwärme is a free Excel based tool for calculation of the yield of solar thermal plants feeding into district heating networks. 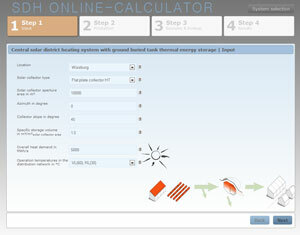 It is based on the international solar keymark standard calculation tool ScenoCalc.